TILT is a design & branding firm in Baton Rouge, LA with 15+ years of experience in the industry and a proven ability to deliver the goods for companies that value engaging stories, creatively told. 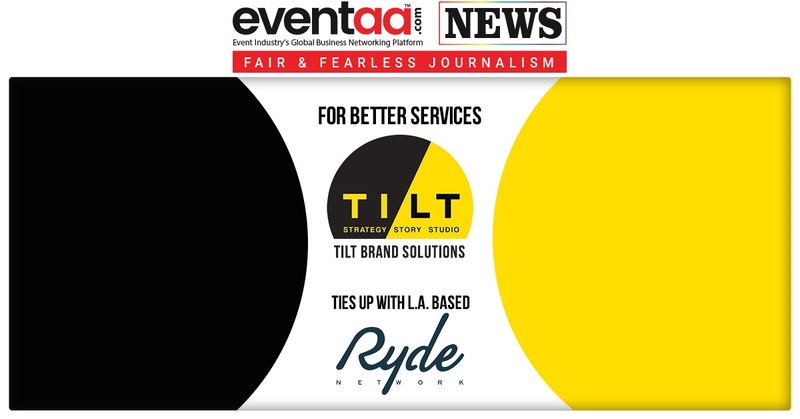 Tilt Brand Solution has now formally partnered with L.A. based social media mavericks Ryde Network to offer content services for brands on and for social media. L.A. based Ryde Network is the largest fashion, life-style and travel network on Instagram with over 30 channels and an audience of over 11M. Ryde Network has been working with top brands and helping them to connect and transact directly with its audience. Tilt Brand Solutions has just launched its operation just 3 months ago, is now striking yet another collaboration in the dynamic and ever evolving content space. Tilt is also close on the heels of announcing its creative and operational collaboration with content creation and production house, Supari Studios. The founder of Ryde Network, Richard D’ Alessio has international reputation as a film director and master storyteller. 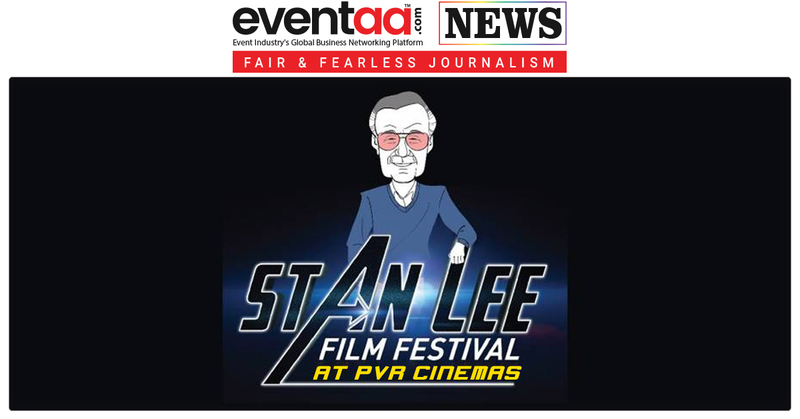 He has successfully made 500 films for brands in 43 countries. He has consistently been a visionary of short form storytelling, audience insights and consumer behaviour, helping brands transcend borders and build loyalty.